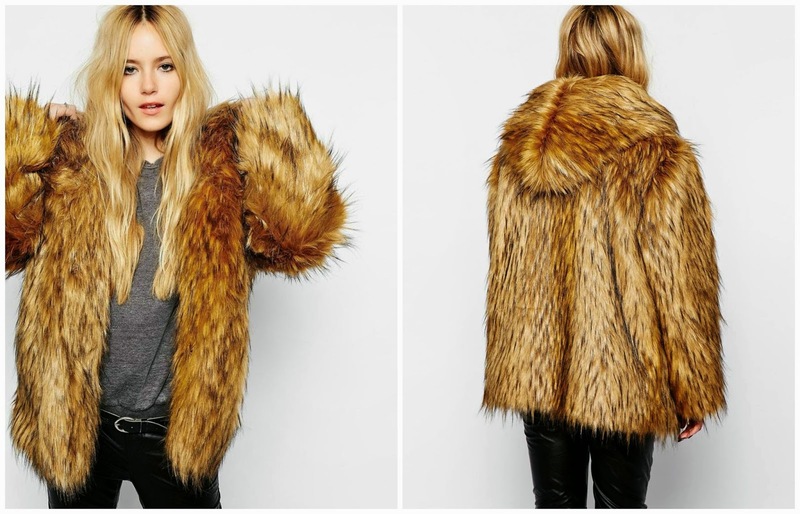 Faux fur is everywhere this season - and what better way to embrace the trend than investing in a faux fur jacket? This vintage-inspired one from Story Of Lola will become a real staple in anyone's wardrobe and is one that can be worn for winters to come. Plus, it has a hood to give it that extra cosy factor! Editor's note: This coat is no longer available but you can find a similar one from Story Of Lola here.